People come to me for guaranteed results. I make them feel comfortable. I am very reliable and punctual. 8. Why choose me over other photographers? No these are for social media and personal small prints. You can buy a print file for resale at an additional cost. This does include full editing for print. 7. Can I use these photos to sell as prints to fans? Regular Session's are longer. We can choose a location or use the studio. We bring out more lights, smoke, fog, and you get full res files with personal printing rights. 6. How is this different than a regular photo session? Of Course! My goal is to capture your cosplay as it is now to the best of my abilities. You should be proud of you cosplay at any stage. And the best part of when you complete it is you can see and share your progress! 5. My costume isn't perfect or complete can I do a mini session? Anyone who wants great pictures of their Cosplay or creations. Designers, and Prop Maker's love having great photos of their work so I take many photos for them too. 4. Who typically buys mini sessions? The best reason to pay for a mini session is you are guaranteed good shots of your cosplay. The other reason is a professional photographer is going help choose a spot for the photos, help with posing and facial expressions. 3. Why pay for cosplay photos when everyone has a camera at con? Mini Sessions include photo's in the same area. They include web res files for social media and printing small prints like 4x6 and wallets. 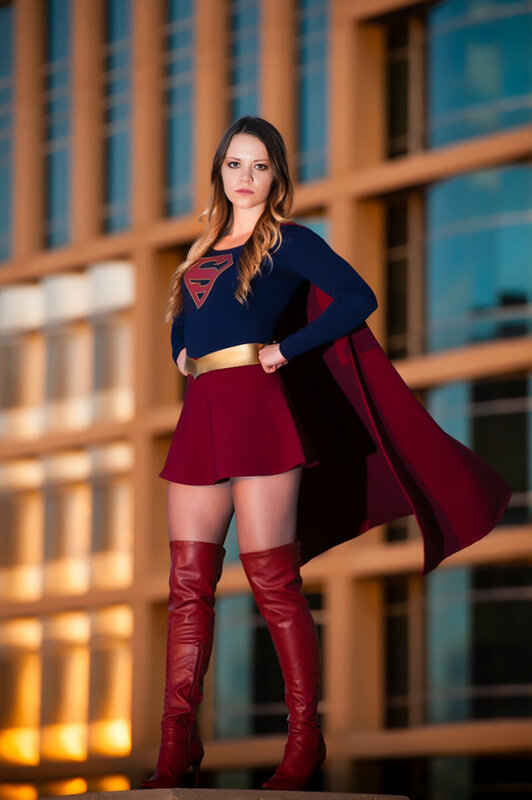 Mini Sessions are photo sessions that are typically in a pre-determined location like at a comicon venue and a much shorter than normal photo shoot. 1. What is a Mini Session?